Facility wide public address / emergency notification systems. Designed and implemented at facilities across the US. The systems provide both live and emergency recorded messages, are fully supervised with fault notification and remote access. 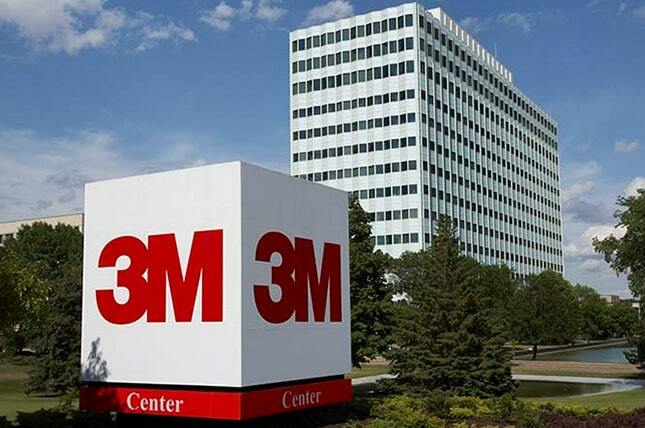 EDC has provided 24/7 service and system maintenance for 3M since 1985.